West Yorkshires premier firearms dealer serving Kirklees, Calderdale, Brighouse, Leeds, Bradford and surrounding counties. Kirklees Guns has been established over 60 years, stocking a large variety of guns which includes modern and vintage air guns, pistols, sporting rifles and shot guns. The large range of new and secondhand fire arms stocked by Kirklees Guns offers one of the most comprehensive selections in the area. We also stock a large variety of cartridges, ammunition, lamping equipment, targets & other ancillaries. 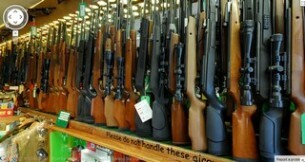 Other services offered are gunsmithing facilities, storage of firearms & transfers. 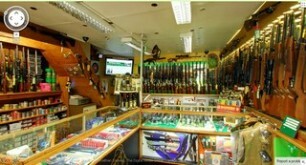 We are a friendly shop run by shooters for shooters and are available for any advice . 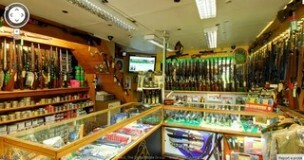 We hope you enjoy looking at the KIRKLEES GUNS website. The site is updated weekly. Please come back and visit as often as you like.